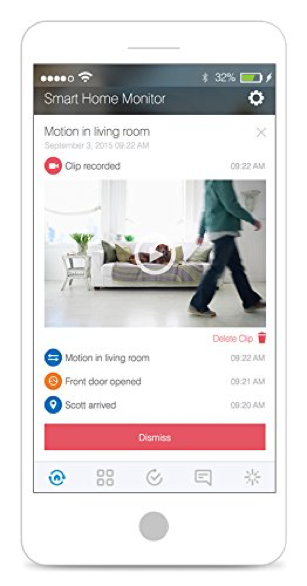 The Samsung SmartThings Home Monitoring Kit will help you make your home “smart” in every possible way. If you want to make living in your house a lot more convenient and easy overall, you will definitely want to take the time to look into this kit. This bundled home monitoring kit consists of two multipurpose sensors that monitor the temperature of your home and detect vibrations whenever a door or window opens or tries to be opened. The hub in this kit has an attractive glossy white finish with an Ethernet pot, two USB ports, and a power jack. There is also a small LED on the edge of the hub to tell you the status of the system. The hub is capable of processing video from compatible security cameras, allowing you to see live and recorded video from within the app. This is a key feature that was not available with the first model. You can also connect a camera to start recording when it is triggered. One of the best things about this product is that there are 200 different products that can work with it. Some of these products include thermostats, lights and lighting accessories, dimmer switches, door locks, video cameras, audio device, smoke detectors and a lot more. This means that you definitely won’t be limited when it comes to the various products you can use with this home monitoring kit. 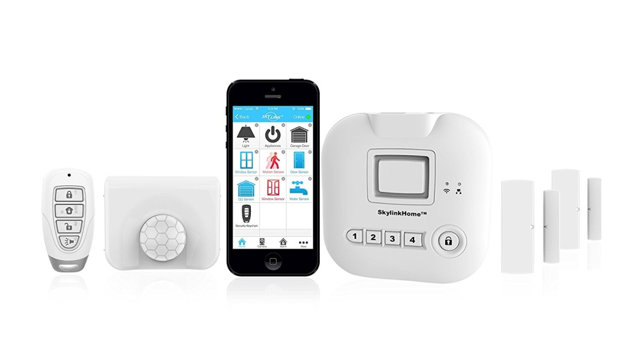 You will find that there are also a number of SmartApps that you can use to help these devices interact with each other, making your home even smarter. The installation process for this home monitoring kit is fairly straightforward, so you shouldn’t have any issues at all with getting it up and running out of the box. All you will have to do is download the free mobile app that works with this kit, create an account and enter your Welcome Code into the appropriate box. You will receive easy step-by-step directions on how to get things started. The battery backup for this system takes four AA batteries. 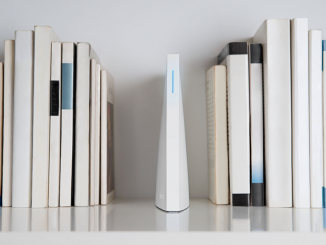 The hub itself cannot directly connect to your router wirelessly, as it requires an Ethernet cable, which is included. After you have connected your router with the cable, you will want to give it a name within the app and add your location for geofencing triggering. You will be able to choose Connect Now to get the hub to search for compatible devices within your home. You also have the option of manually selecting a device from a long list. This hub discovers new devices very quickly, so you shouldn’t experience any problems with this at all. 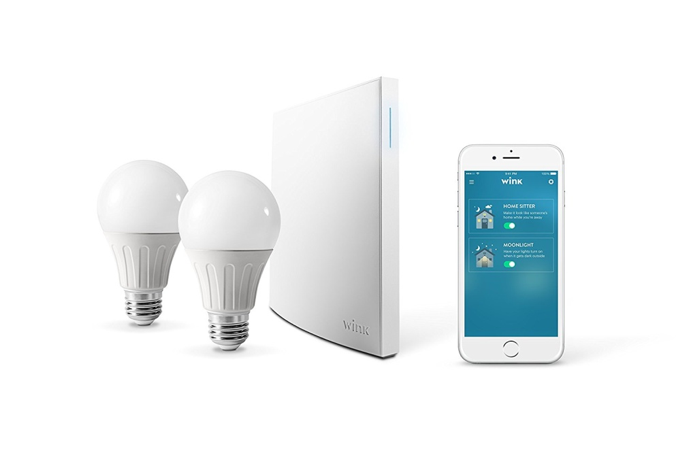 Works with multiple wireless protocols. Excellent user tips and advice. Requires an Ethernet connection/no wireless connection. Live video lags a bit. 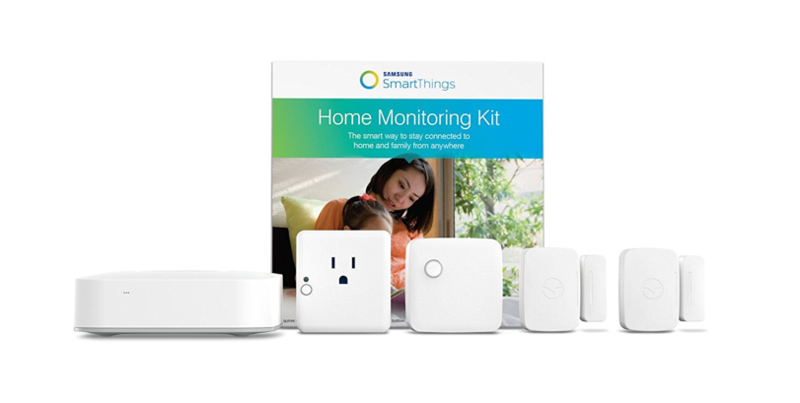 Overall, the Samsung SmartThings Home Monitoring Kit works great and will most likely provide you with everything you need to make living in your home easier, more convenient and secure. 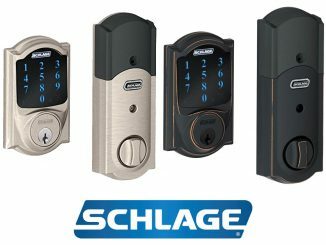 If you feel as though you could improve upon your existing home security, this is certainly an option to strongly consider.